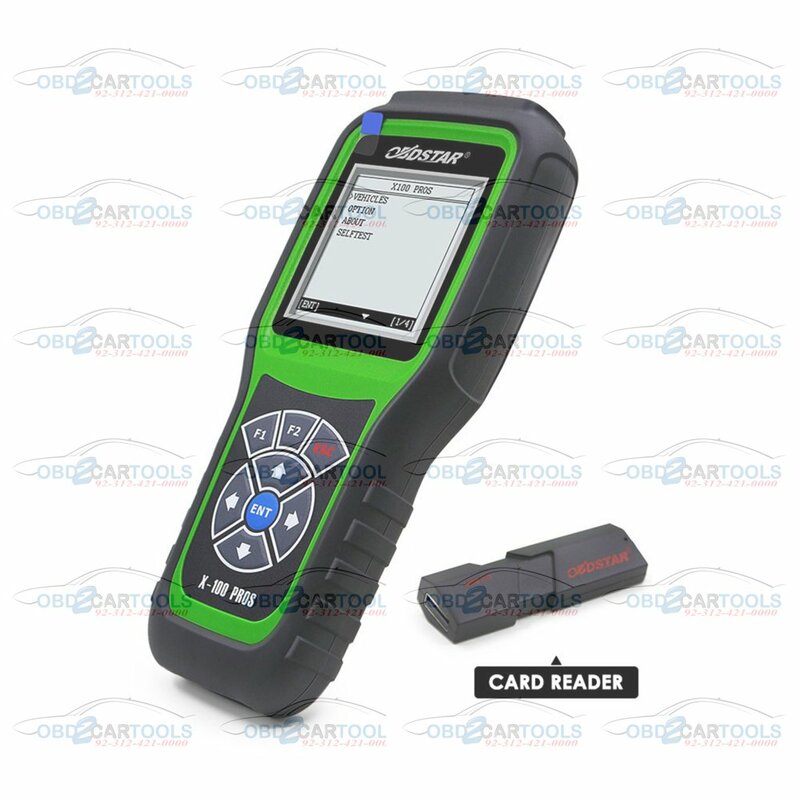 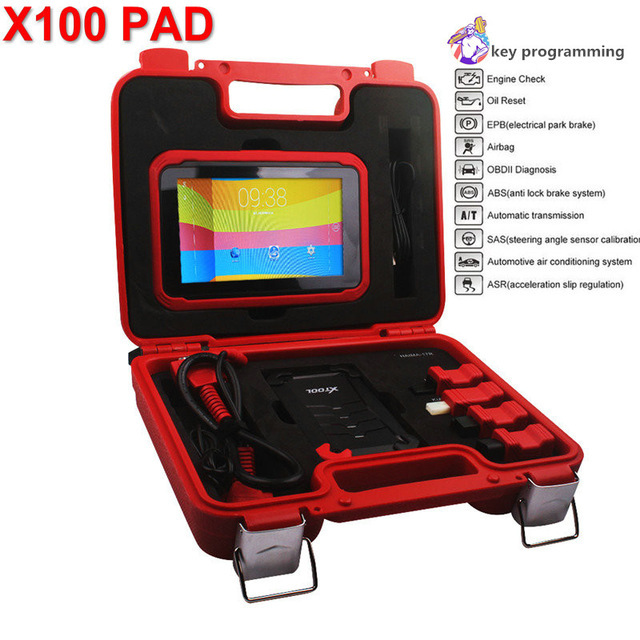 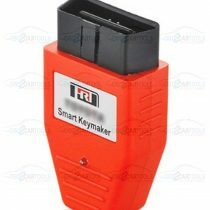 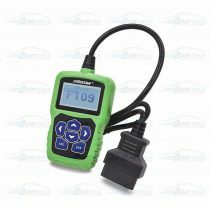 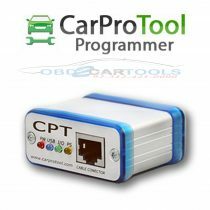 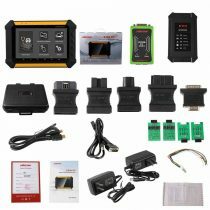 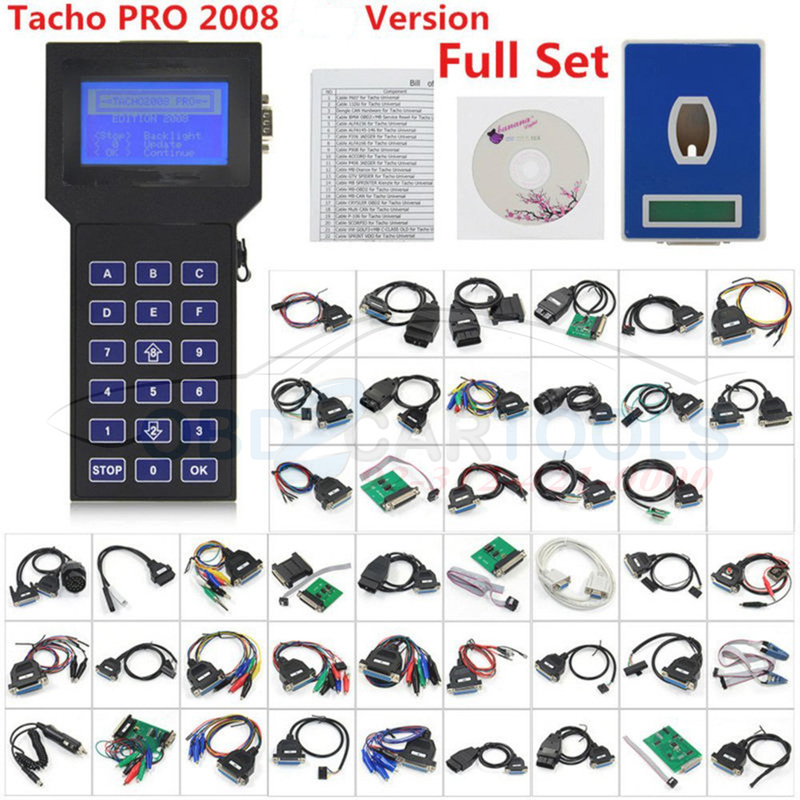 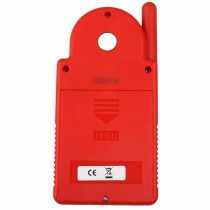 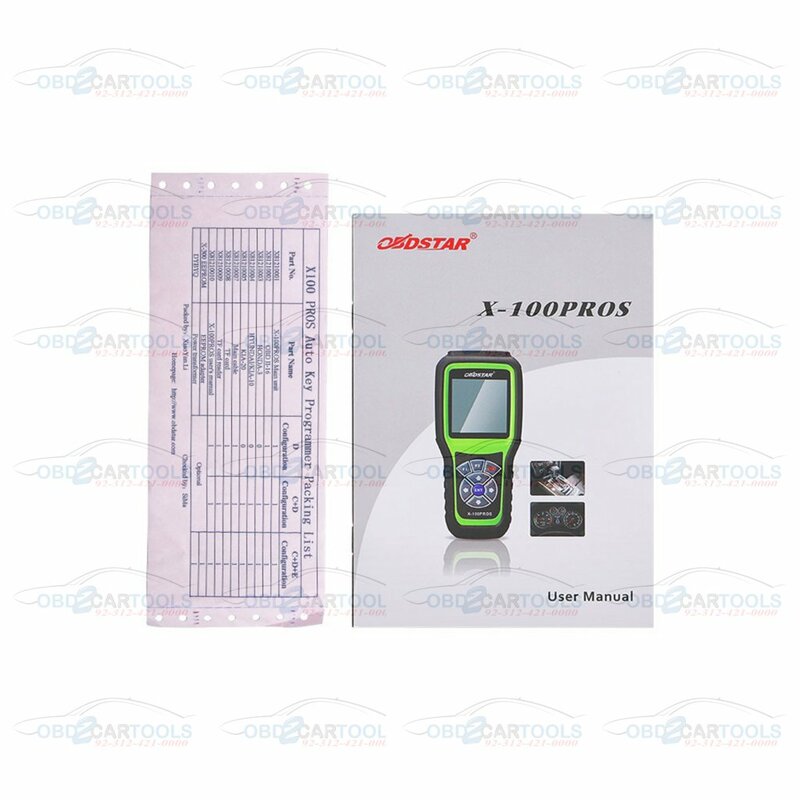 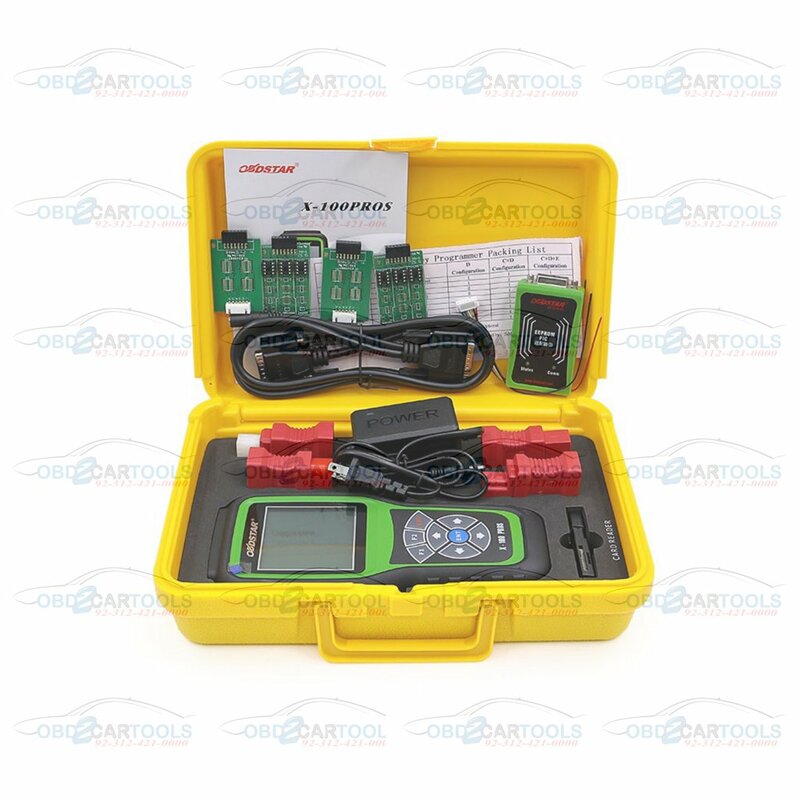 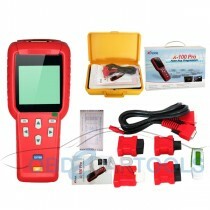 X-100 PROS Auto Key Programmer (C+D) Type for IMMO+Odometer+OBD Software. 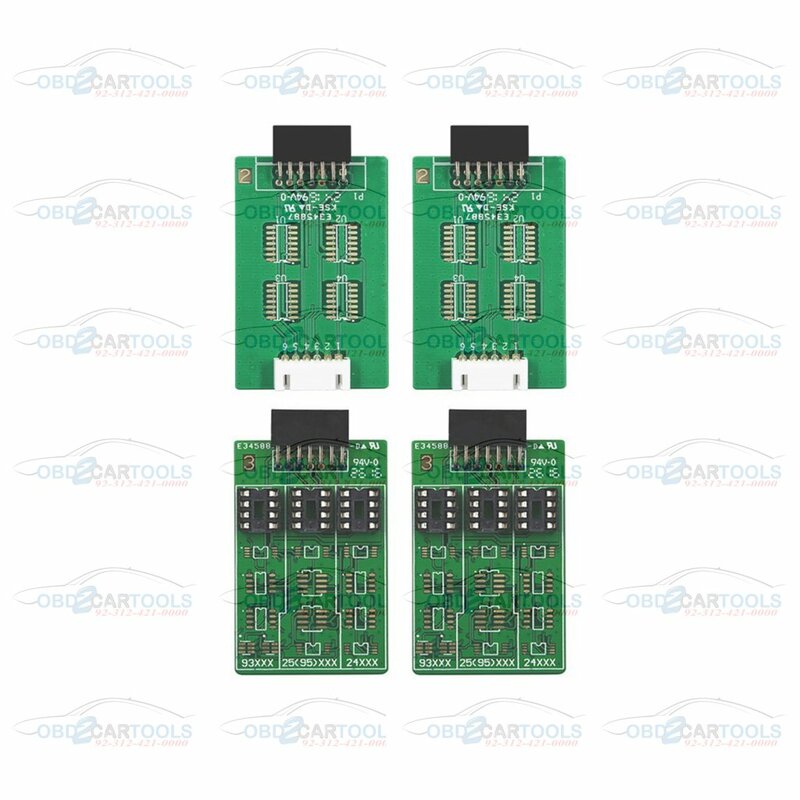 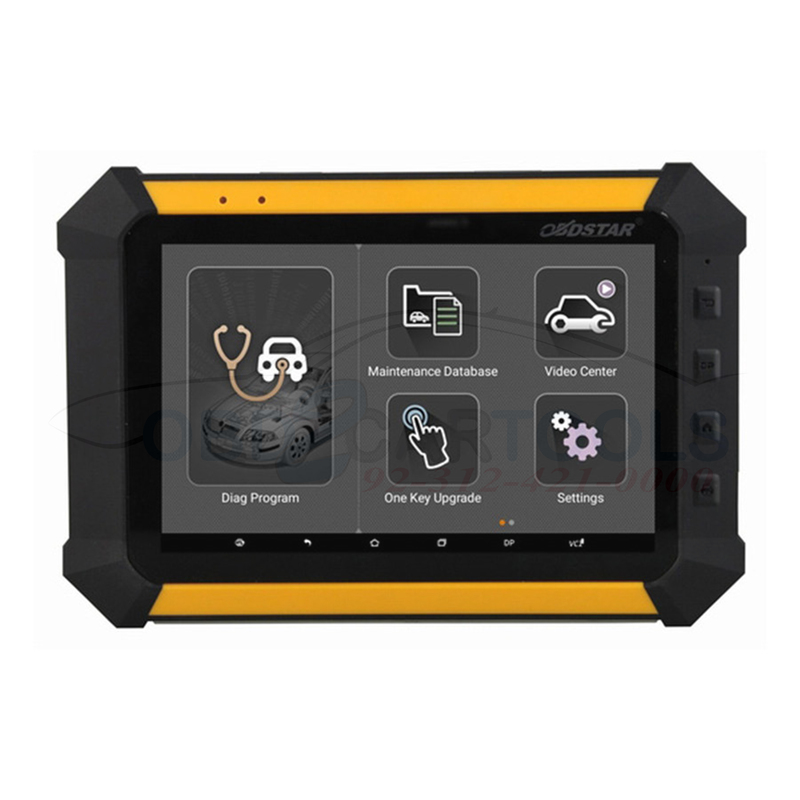 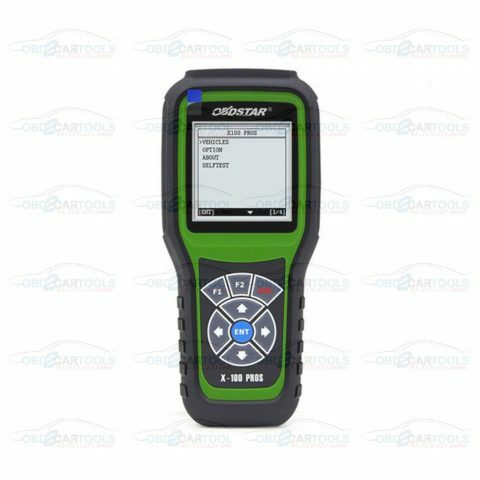 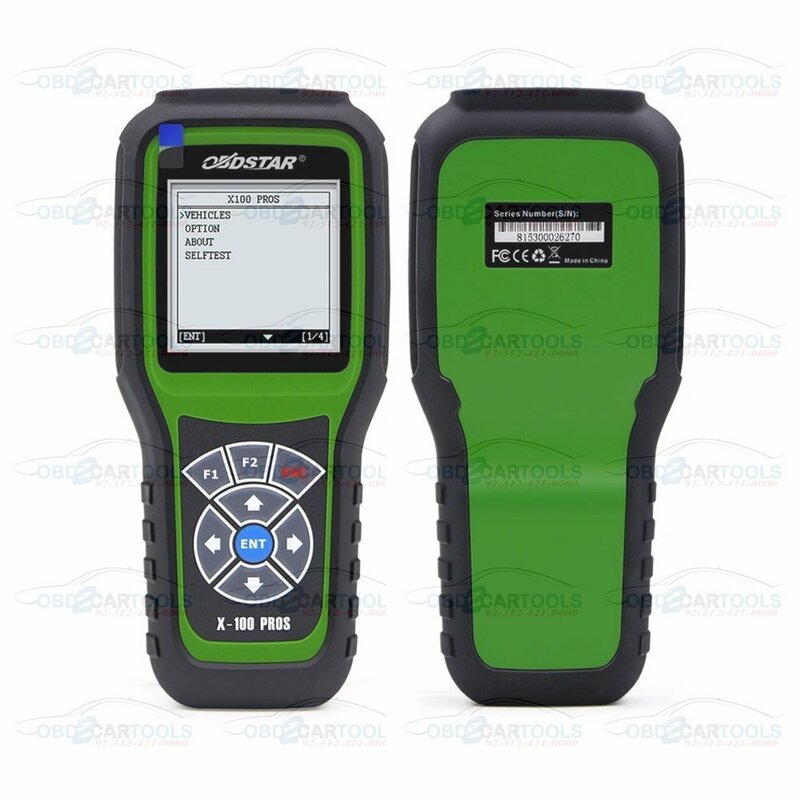 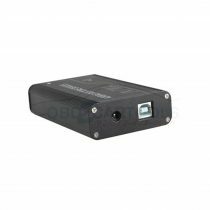 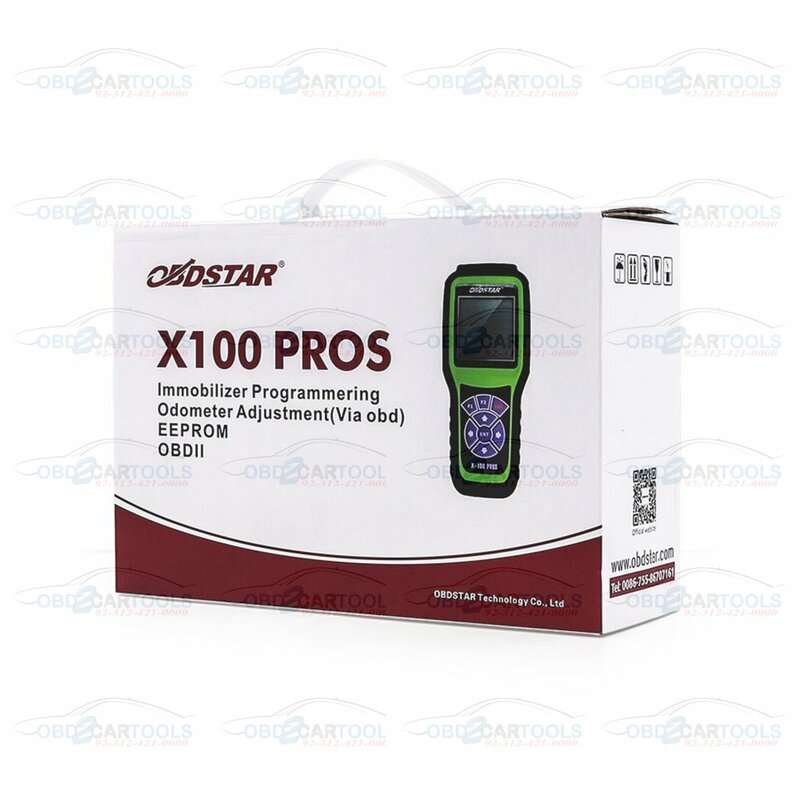 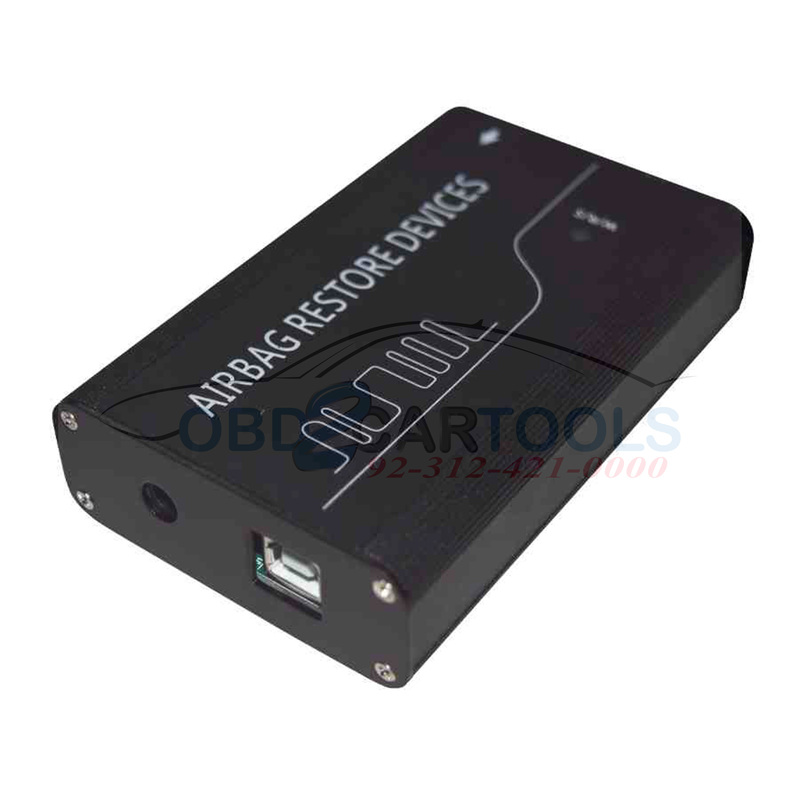 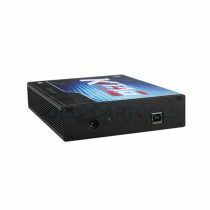 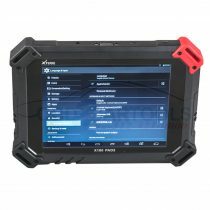 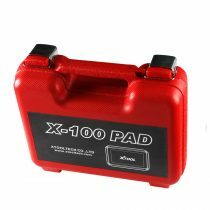 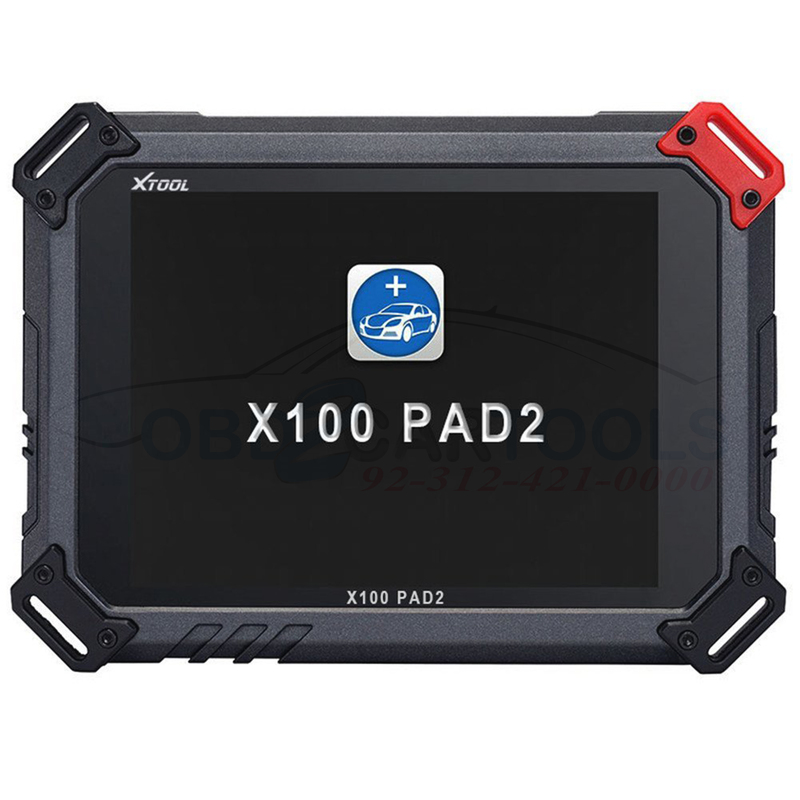 What’s the difference between this OBDSTAR X100 and XTOOL X100? 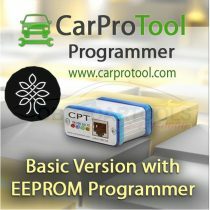 And the more cars’ software will be released. 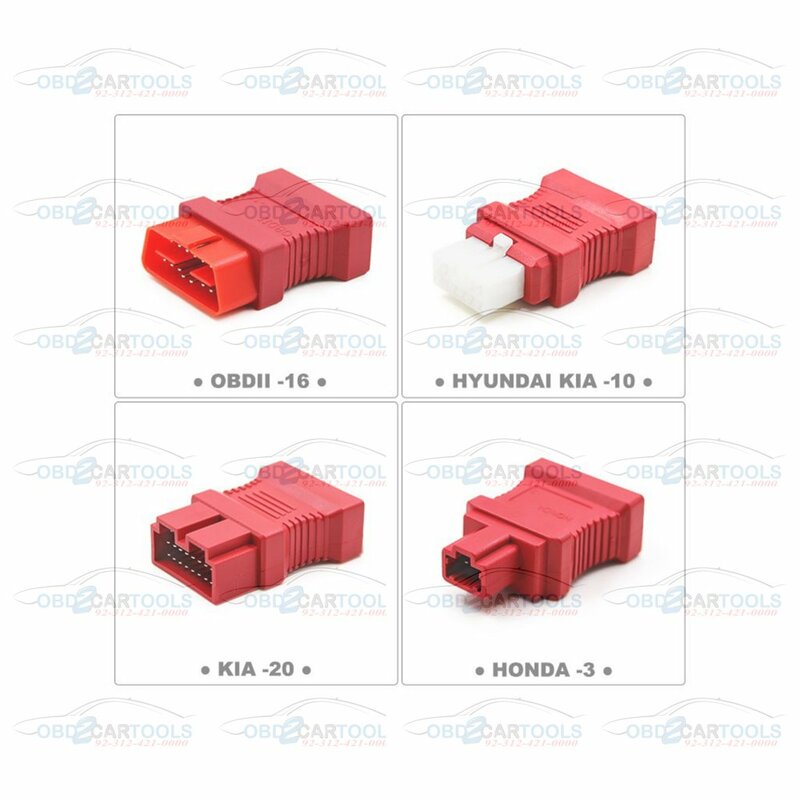 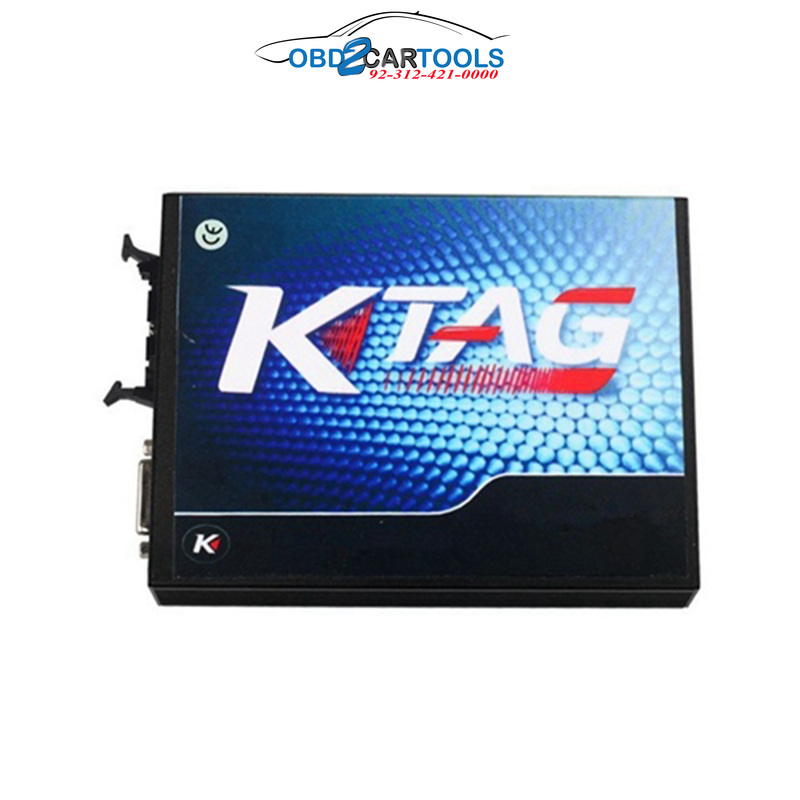 for Kia Sportage D70F3423. 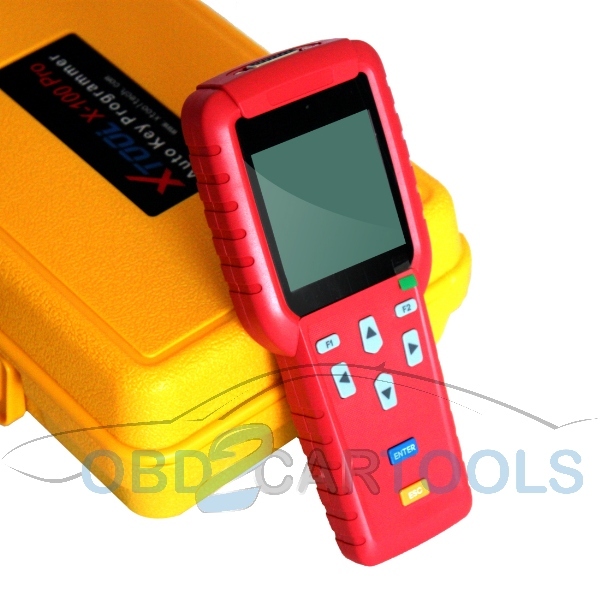 2015 successfully done less than 20 seconds. 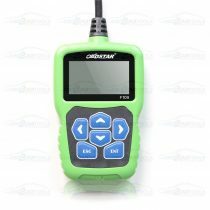 i20 by obd ok ….. so i had to make the x4 solution given on this thread example for 25300km = 25300×4 ; sometimes gives 9999999 some times 564873248 whatever but keep trying 1 or more number more on total. 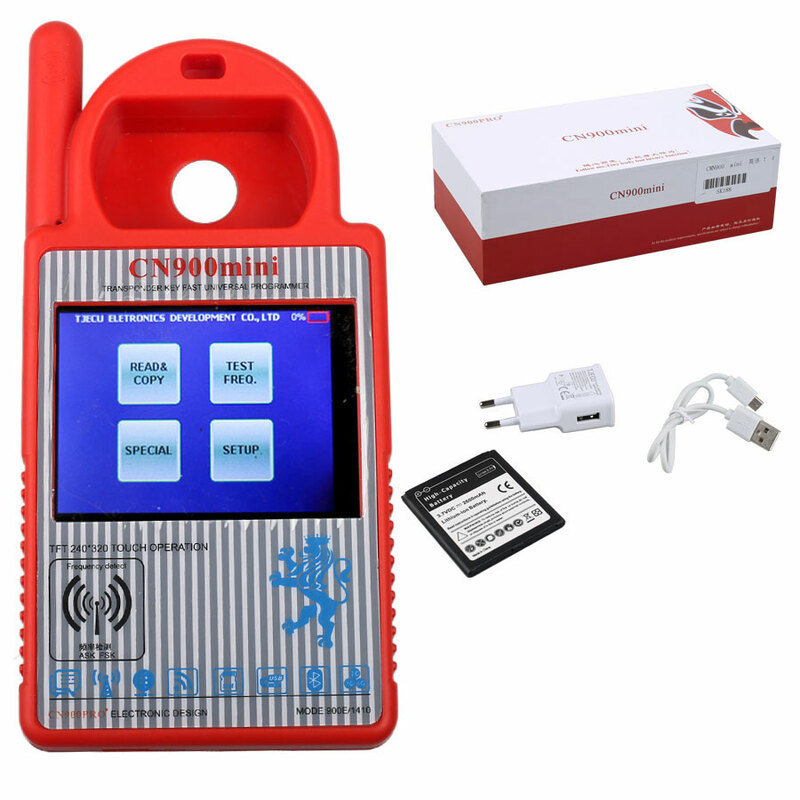 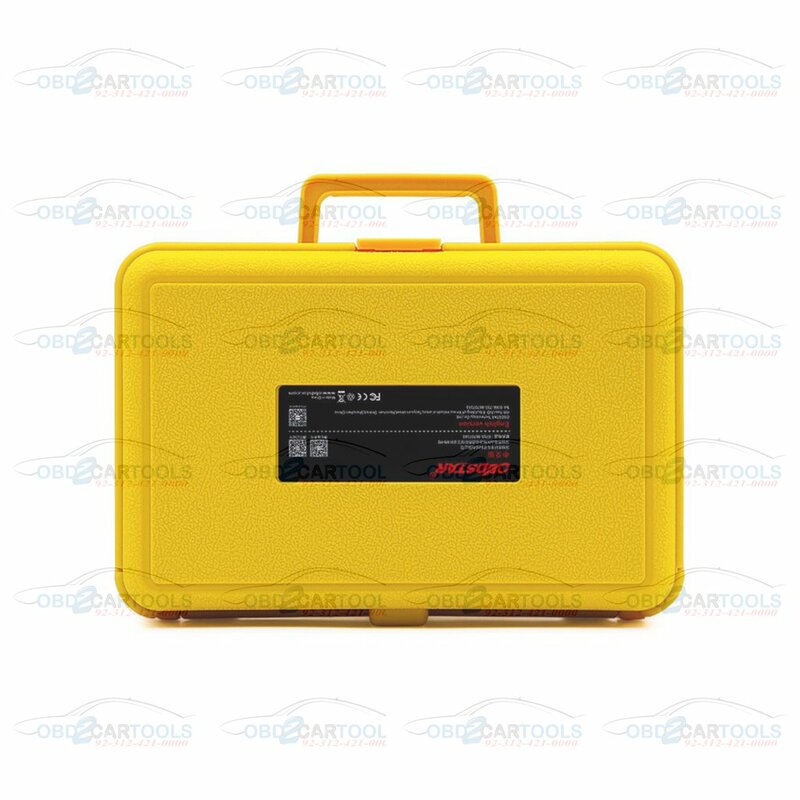 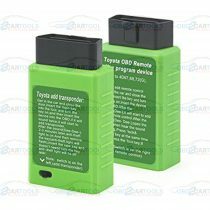 For rang rover sport 2014 , 10 sec after backup all ok.
Before buying devices & tools, please ask which car you want to use the device on. 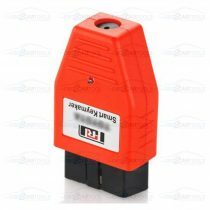 We shall not be held responsible if the tool does not work on an unsupported car.